So my question is, not to have you imagine your life without music, but think of all that music has done for you, your life, and shaped you. Why would we want to pull these programs out of our schools, and take these advantages away from the leaders of tomorrow? 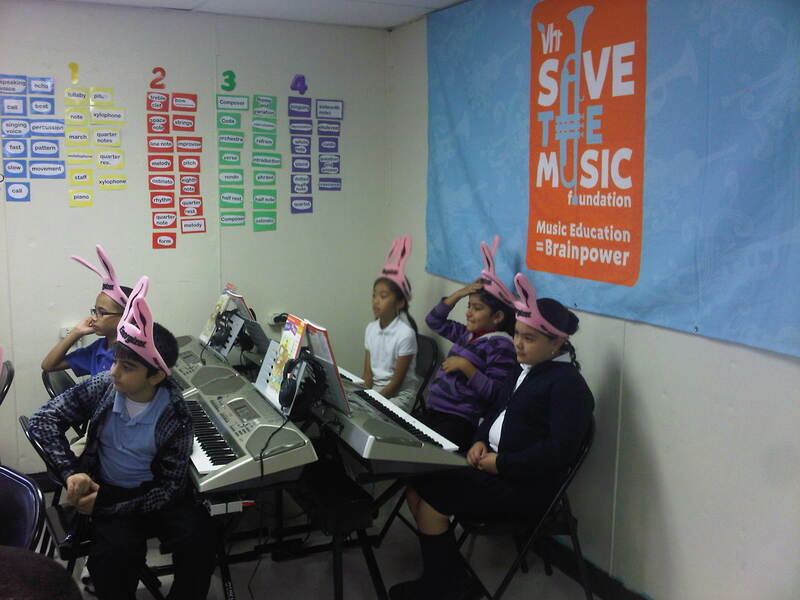 This is why the VH1 Save The Music Foundation holds a near and dear place in my heart. Because they are focused on restoring these music programs in public schools across the nation, and they are driven to give every child everywhere equal opportunity to explore and benefit from music education. I not only had the privilege of interning with them over the summer, and I continue to do small amounts of work for them from afar, but it’s really opened my eyes to the world of music education and all that it can truly provide for today’s youth, and tomorrow’s leaders. I continue to learn something new everyday about music and the ways it touches every persons life, and I’m constantly humbled by the ways people are able to come together through music. Leave comments with your replies! For more information on the Foundation, visit their website, or stay connected thru Facebook and Twitter!